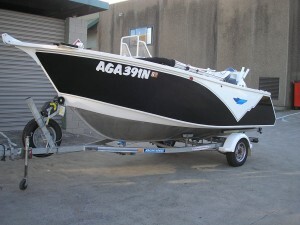 Quality Boats in Plate aluminium Noble Boats pride themselves on building the highest quality and finish Aluminium Plate Boats on the market. 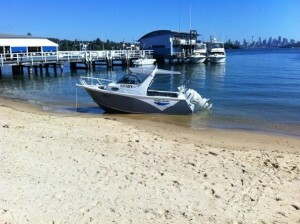 Noble Boats are approved suppliers to the Australian and New Zealand Defence Depts. 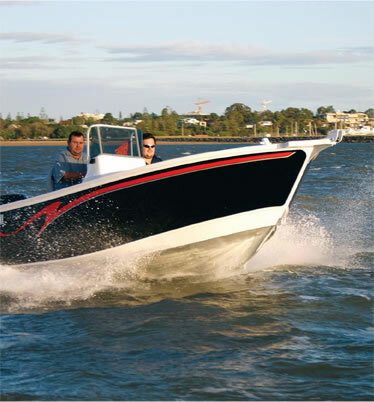 and this is reflected in the fact that all our designs are from Naval Architect designs, to ensure that when you purchase a Noble Boat you can be confident that your friends and family will be safe. 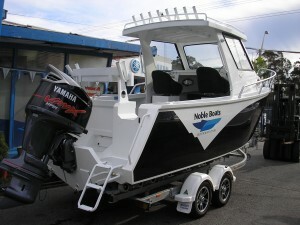 Noble Boats are custom-built, painted and pre-wired to owners specifications, in their own factory under quality assurance standard ISO 9001. Home of The SuperVee Hull. 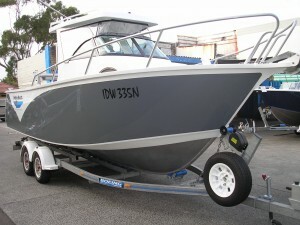 3-Year limited Hull Warranty. 4 listing matched your search.